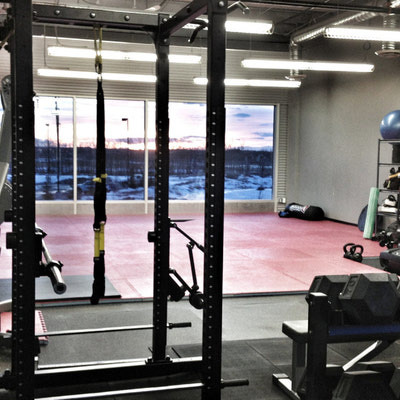 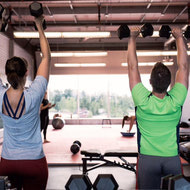 Our Personal Fitness Training in St. Albert is one-on-one private training that will target your specific goals to efficiently and successfully lose weight or build muscle under our professional guidance. 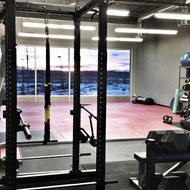 Our programs are designed to customize an exercise regime to achieve best results possible. 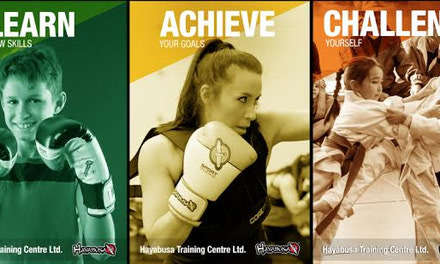 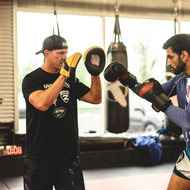 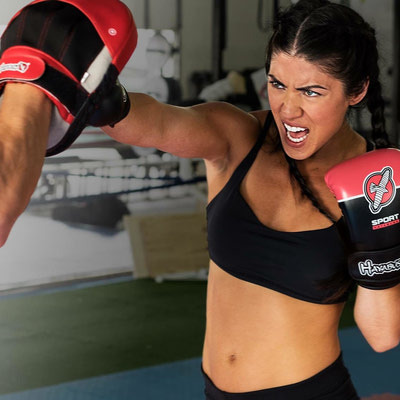 Whether you desire strength and toning, Boxing, Kickboxing, Brazilian Jiu-Jitsu, Submission Grappling, Wrestling, MMA, corrective exercise or flexibility, we have certified & highly qualified trainers to help you reach any goal you may have. 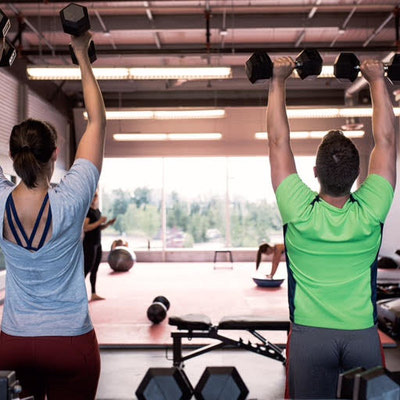 We are happy to provide a free consultation so you can meet your personal trainer and give you opportunity to discuss your goals & training times that work for you.